Benjie Rustia | Canadian Immigration Consultancy: How to Apply for Visa to Canada - Gateway to Canada | How to Immigrate to Canada? This is not a legal advice. Information about Canadian Visa Application is available for free at http://cic.gc.ca. Hiring the services of Immigration Lawyer/Consultant is not mandatory in applying for Canadian Visa. Remember, however, that small mistakes may cause big problems. Depending on your purpose and your circumstances, there are many ways to apply for Canada Visa. 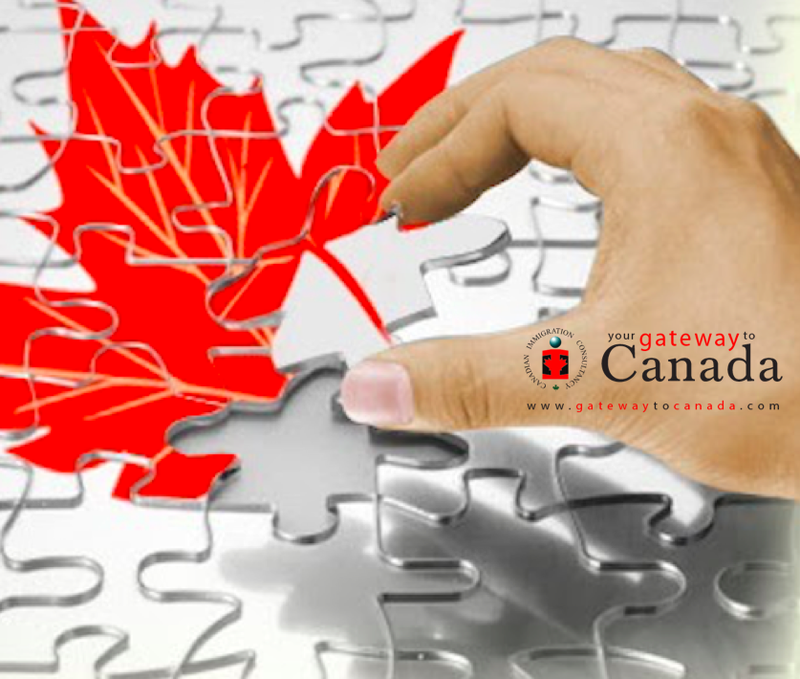 There are generally two categories of Canadian Visa: Temporary Resident Visa and Permanent Resident Visa. When applying for Temporary Resident Visa, you need to provide documentation to convince the Visa Officer of your genuine intention to stay in Canada temporarily and that you have strong ties in the Philippines as a compelling reason to go back. You will have a better chance of approval if you have previous travel abroad, with real properties, gainfully employed or is engaged in business. Except for Family Class Sponsorship, IELTS Examination is mandatory. Express Entry System manages almost all of Canada's Economic Class Immigration Programs. Right now, priority is being given to those who are already in Canada either as International Student or Temporary Foreign Worker. You also have an advantage if you have a permanent and full time job offer. Find out if you are eligible in any of Canada's Visa Programs by filling out the FREE Online Assessment below. After submission and validation of your email address, you will receive instructions via email. Please check your spam/thrash folder if you did not receive email in your email inbox. We solved the puzzle and came up with solutions. Simple. No frills. Clear-cut.